One of my buddies on my boat tied me a chicken rig yesterday. All I had was 40 fluoro and 3/0 baitholder hooks. 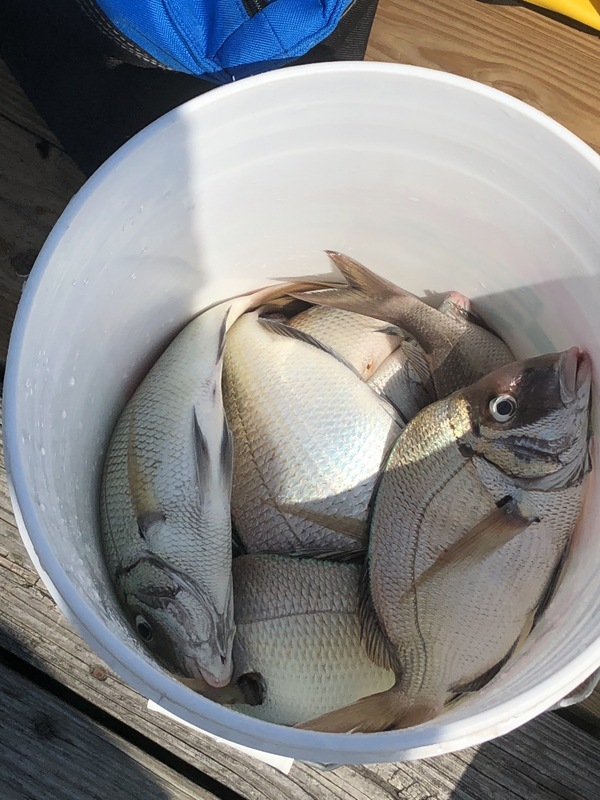 Pulled up tons of sea bass and occasional blackfish. 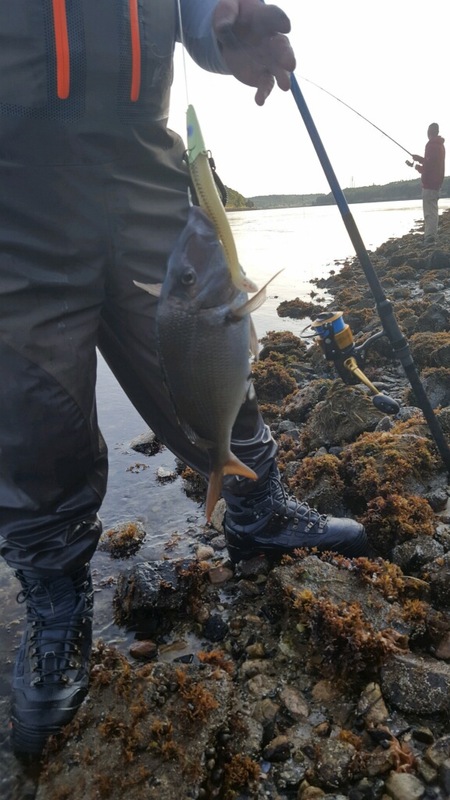 Is 3/0 too big for porgies? I read somewhere the sharpies like 3/0 because you keep the shorts away. 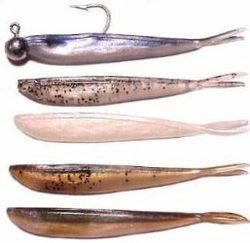 I tie 3 hook Montauk rigs with 1/0 or 2/0 hooks. IMHO 3/0 is too big for scup. I do occasionally catch jumbos on my 4/0 sea bass rigs. I read somewhere the sharpies like 3/0 because you keep the shorts away. Only internet sharpies use 3/0'. 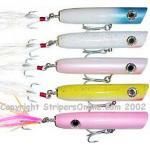 Actual sharpies that actually catch fish use much smaller hooks. Not sure where you are fishing, but there are very few shorts with the 9" limit in NY. Ok going to tie rigs today. Any suggestion for buying in bulk? I usually get the gamakatsu 25 pack for $10. I was using size 2 baitholder hooks and pretty solid. 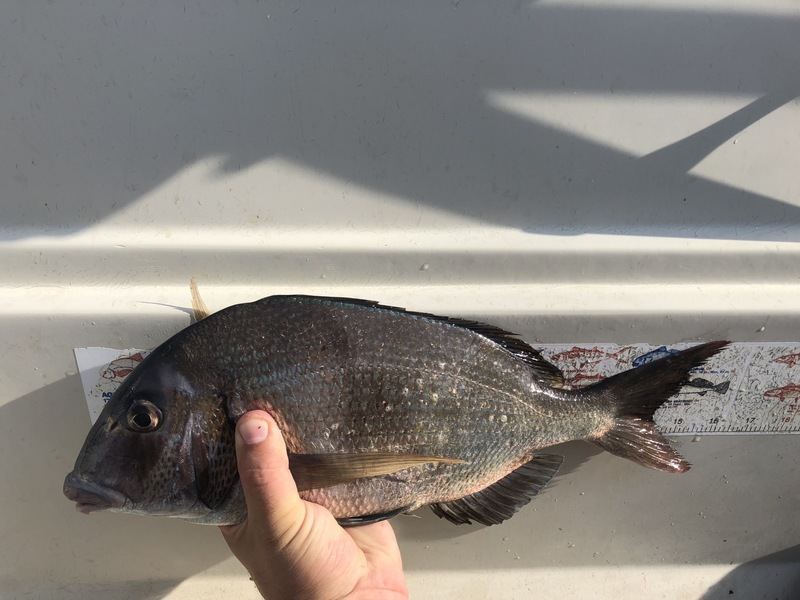 Bagged a 15 inch porgy biggest I’ve ever got on clam. 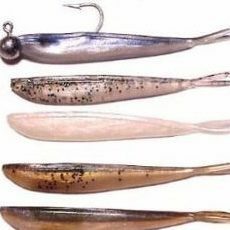 Dont need to spend money on flouro, tie your rig directly in to mono, U can use regular mono, 20# test is plenty, if you running braid uni uni knot mono 1Ofoot or so, to the braid, surgeons loop on the end , for the sinker, a coupla very long dropper loops , above that, cut one side/leg of the dropper loop, tie your 1/0 2/0 bait holder hook. 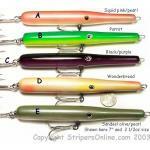 Or dont cut the dropper loop buy presnelled 1/0 or 2/0 hooks, and loop da loop the presnelled hook on to dropper loop. We call it hi lo rig. Everybody knows heavy savages are the way to monster scup. Hey that's Avery cool pic!